Remember Scarlett O’Hara? She is still one of my favorite characters from the books I’ve read. In The Quaker and The Rebel by Mary Ellis those days of the Civil War come to light again. Ellis has made her female protagonist the antithesis of Scarlett. Emily is a transplant to the south and coming from a Quaker background, she is bound to get in trouble. This is a romance. 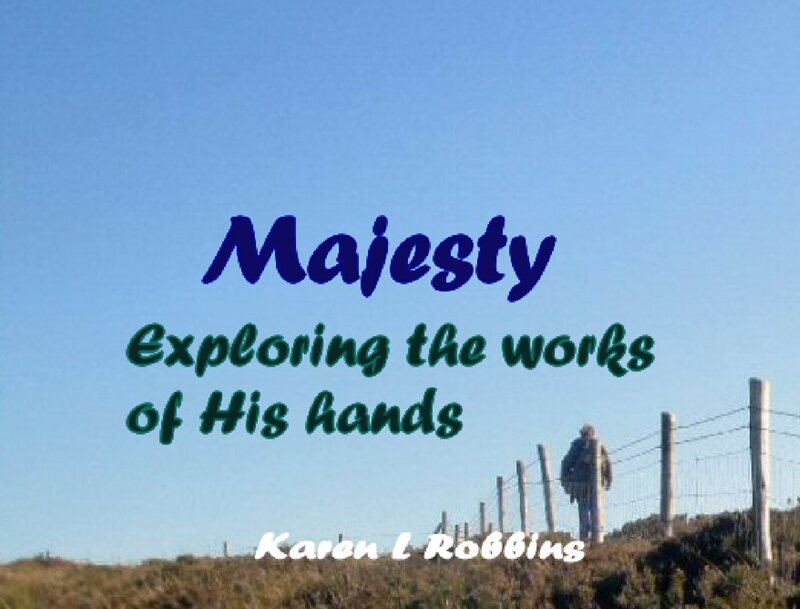 No doubt about that but Emily finds herself at odds with what she perceives to be the unmovable belief in slavery of her employers and their extended family which of course includes the man who charms his way into her heart, Alexander. Alexander is leader of a group called the rangers who plunder Union trains to obtain food and supplies and money that can be used by the Confederate Army. Emily involves herself in the Underground Railroad and begins helping slaves cross the nearby border into Ohio and Pennsylvania. Though she fights her feelings, she falls in love with Alexander and he with her. And of course there is lots of trouble along the way for both of them. 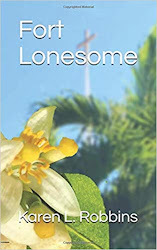 In the telling of their story, Ellis gives us glimpses into some of the attitudes of southerners who owned slaves but let them work for their freedom as well as southern customs and a look at how the Underground Railroad worked. 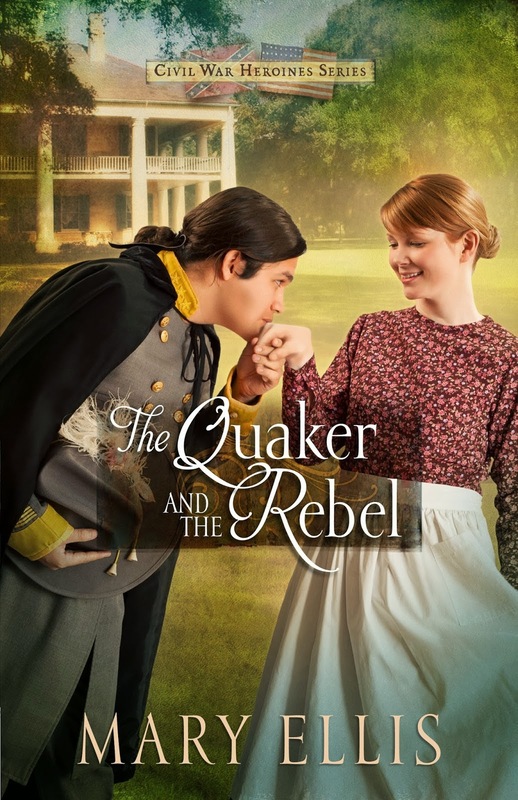 The Quaker and the Rebel is a sweet read with lots of excitement along the way. A good book for the road.